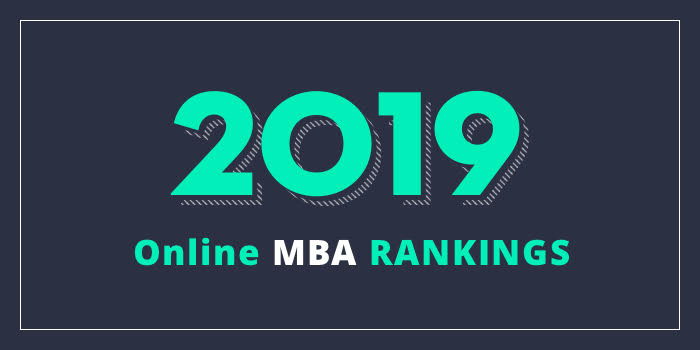 Our 2019 rankings of the Top Online MBA Programs in Kentucky. For an explanation of ranking criteria, click here. Western Kentucky University’s (WKU) Gordon Ford College of Business (GFCB) offers an online MBA program that can be completed in as few as 12 months. The program consists of seven 3-credit hour core MBA classes and three electives. Courses for the program are offered as bi-terms (8 weeks) and there are two bi-terms in the spring and fall semesters. Many students take one course each bi-term (the equivalent of 2 classes per traditional semester), but students can finish within 12 months if they begin the program in the fall semester, taking two courses every bi-term. However, students may take up to five years to complete the program. Course highlights include Advanced Managerial Finance, Business Analysis and Research Methods, IT and Business Analytics, Microeconomic Theory, Strategic Business Concepts & Applications, and Strategic Decision Making. In addition to offering courses in in-demand areas of business, the WKU MBA offers the unique opportunity to add a Graduate Certificate in Business Sustainability. The 12-hour certificate includes Survey of Business Sustainability Issues, Sustainability, Innovation, & Entrepreneurship, Sustainability Marketing, and Sustainable Business Operations. All courses are three credits, online, and bi-term. WKUs AACSB-accredited MBA is the first in the state to offer a Graduate Certificate in Business Sustainability. The School of Business at Campbellsville University (CU) offers an online MBA that consists of 27 credit hours of required courses and nine elective hours for a total of 36 credit hours. Courses are eight weeks, and the program takes around two years to complete. Seven concentrations are available including Accounting, Church Management, Healthcare Management, HR Management, Information Technology, International Business, and Marketing. Concentrations require nine credit hours. Course requirements will depend in the focus area, but just a few course highlights include Global Policies and Concepts, Health Finance, Information Systems Security, International Marketing, Leadership Development, Managing Global Companies, Project Management, and Spirituality in the Workplace. Graduates of the CU MBA Program have gone on to establish careers as Customer Success Managers, Finance Managers, Hospital Administrators, Human Resources Managers, Logisticians, Marketing Managers, Nursing Home Administrators, Project Managers, and many others. The business programs at Campbellsville University are accredited by the International Assembly of Collegiate Business Education (IACBE).